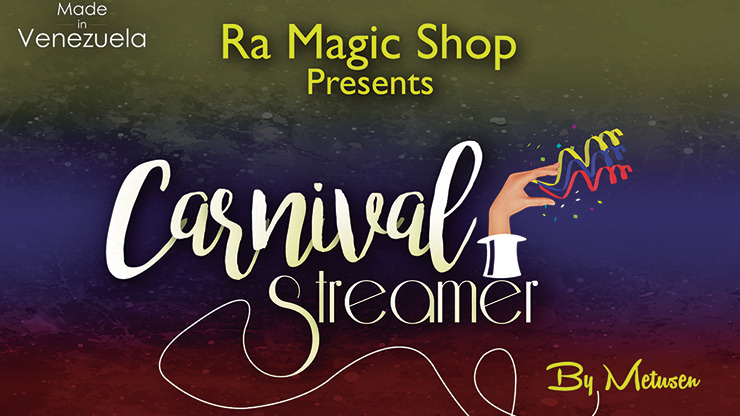 If you want to get audience attention, especially around the holidays, there's nothing quite like the Carnival Streamer Christmas. Each one has 30 lines that are 16 feet long and can't fail to get noticed. Get yours today! 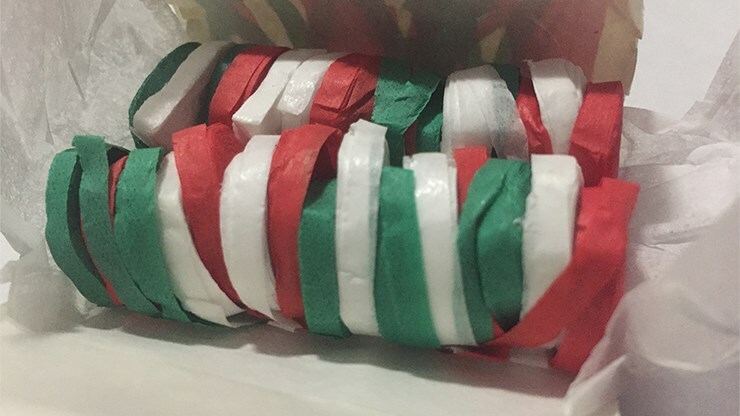 Contains 10 Christmas Carnival Streamers.